SSL is a global leader in integrated space technologies, delivering advanced systems for communications, exploration, data gathering, and next-generation services. 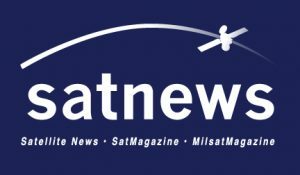 Based in the U.S., the company designs and manufactures innovative spacecraft and space-related systems with an advanced product line that includes high-power geostationary satellites, state-of-the-art small satellites, and sophisticated robotics and automation solutions for remote operations. Slingshot Aerospace, Inc. (“Slingshot”) is a veteran-founded advanced analytics company that transforms hi-dimensional data into actionable insights for defense, disaster response, and commercial applications. Slingshot’s platform is comprised of a cloud-native architecture, a graph database, and machine learning modules that empower all echelons of the enterprise to rapidly integrate and traverse data from multiple sensors, identify change, discover relevant patterns and characterize those patterns to create decision advantage. 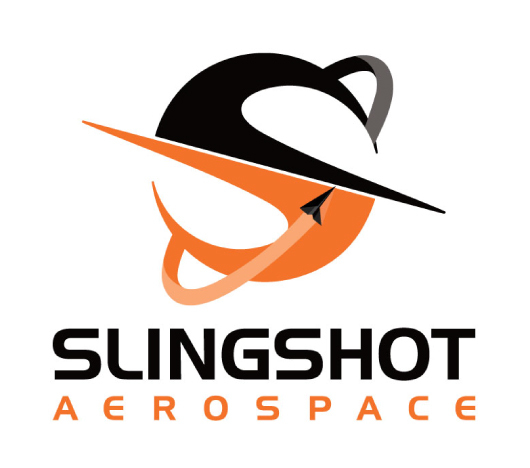 Slingshot’s current beta products include Orbital Atlas and Earth Portal equipping operators and analysts with an unrivaled capacity for the discovery, exploitation, and dissemination of mission-critical resident space object and geospatial intelligence information. In tandem to their cloud-native data analytics, Slingshot’s research and development efforts also include embedding their machine-learning algorithms onboard energy constrained devices (e.g., satellites and drones) to support real-time autonomous threat detection. ExoAnalytic Solutions is a technology and innovation leader providing world-class products and services to the US federal government and commercial customers worldwide. ExoAnalytic delivers creative solutions to challenging problems and offers unique technical capabilities for defense and space applications. ExoAnalytic Solutions is headquartered in Mission Viejo, California, with locations across the country dedicated to supporting customers. Firefly Aerospace is developing a family of launch vehicles to provide industry-leading affordability, convenience and reliability for dedicated light to medium lift launches. Firefly’s Alpha and Beta vehicles utilize common technologies, manufacturing infrastructure and launch capabilities, providing LEO launch solutions for up to one and four metric tons of payload respectively. Alpha and Beta will provide the space industry with access to frequent launches at the lowest cost/kg, enabling ambitious commercial and exploration missions from LEO to the Moon. Headquartered in Cedar Park, TX, Firefly has additional presence in Washington, D.C., Dnipro, Ukraine, and Tokyo, Japan.